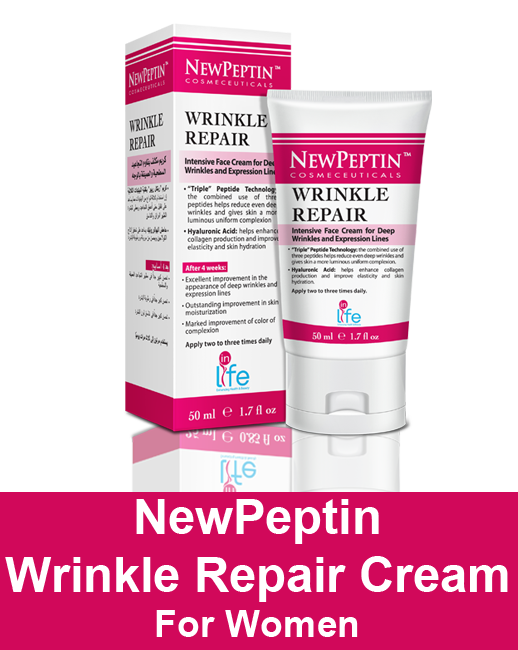 The innovative Wrinkle Repair uses Triple Peptide technology to act on the main causes of skin aging. 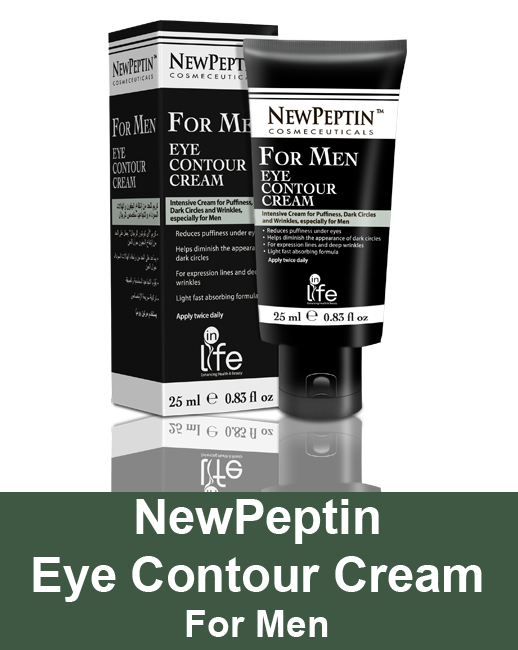 It is the very ﬁrst formulation to combine the action of three peptides, which are effective even on deep wrinkles with added effect of Hyaluronic Acid which helps enhance collagen production, vital for skin moisturization. 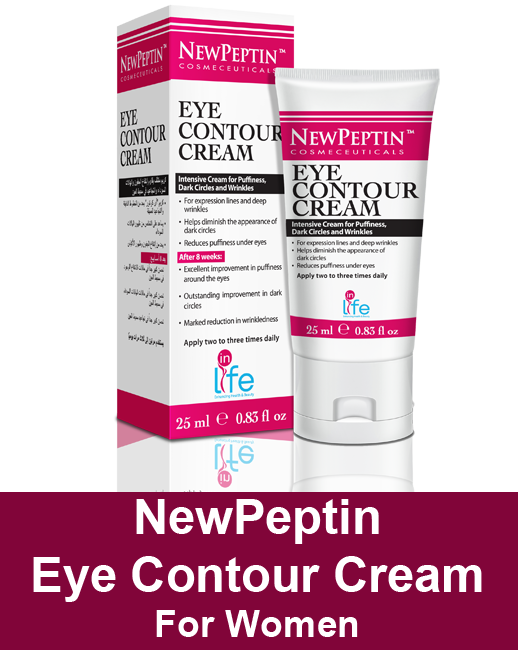 The result is a cream concentrate that helps prevent and counter ﬁne lines and wrinkles. After the ﬁrst use, an immediate improvement in the appearance of the skin is visible. Effective results can be seen in as little as 4-6 weeks, if used regularly. 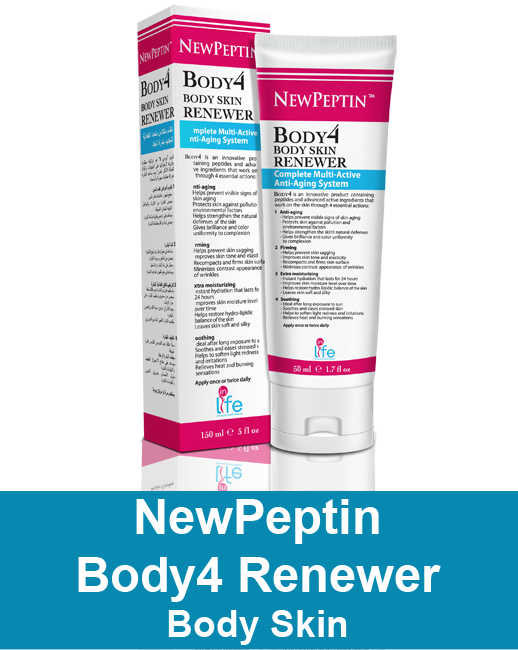 • Repairs deep wrinkles and expression lines. 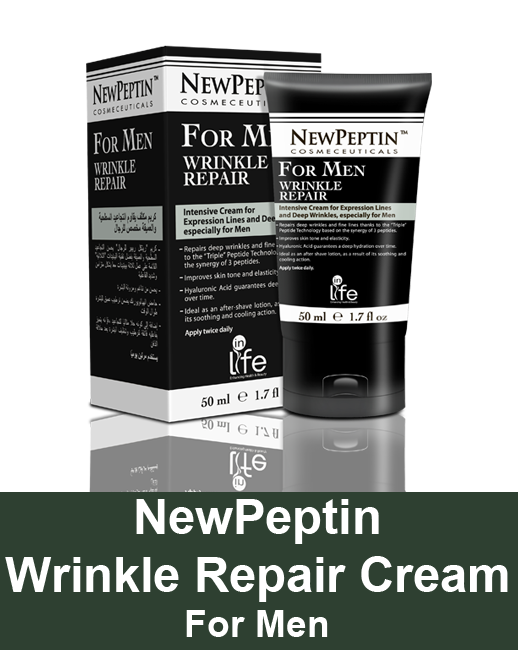 • Deeply moisturizes the skin improving tone and elasticity. 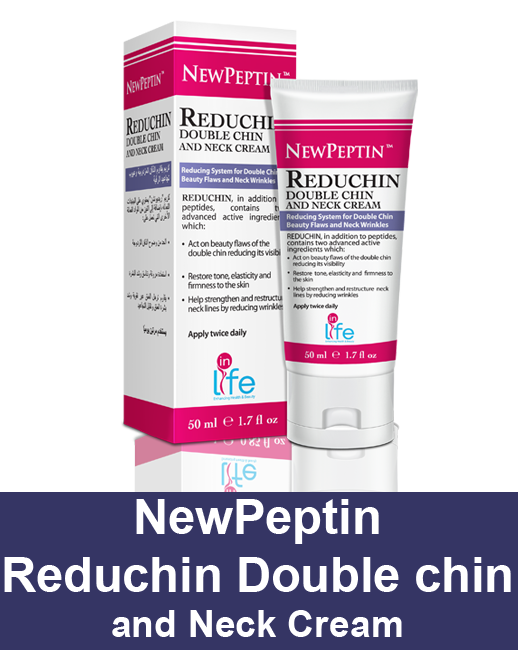 • 66% of subjects noticed an improvement in the appearance of deep wrinkles and expression lines. Aqua, Stearic Acid, Glycerin, C12-15 Alkyl Benzoate, Cetyl Alcohol, Butylene Glycol, Glyceryl Stearate, Isopropyl Palmitate, Triethanolamine,Caprylic/Capric Triglycerides, Sodium Hyaluronate, Palmitolyl Tetrapeptide-7, Palmitolyl Oligopeptide, Acetyl Hexapeptide-8,Ceramide 2,PEG-10 Rapeseed, Sterol, Hydrolyzed Wheat Protein, Hudrolyzed Wheat Starch, Camelia Sinensis Leaf Extract, Vitis Vinifera Fruit Extract, Ginkgo Biloba Leaf Extract, Citrus Medica Limonum Peel Etract, Zingiber Officinal Root Extract, Sorbitan Olivate, Tribehenin, Carbomer, Aloe Barbadensis Leaf Juice, PEG-12 Dimethicone, Disodium EDTA, Mangifera Indica Seed Butter, Ethyl Macadamiate,Polysorbate 20, PEG-8 Dimethicone, Prunus Persica Fruit Extract, Phenoxyethanol, Potassium Sorbate, Pyridoxine HCL, Tocopheryl Acetate, Octydodecanol, Silica, Octydodecanol, Ascorbic Acid, Sodium Propoxyhydroxypropyl Thiosulfate Silica.